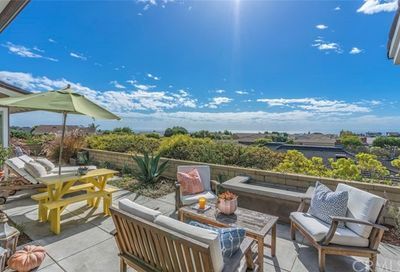 Harbor Views Hills is a gorgeous area of homes and has several different architectural styles in this serene setting in Corona del Mar. 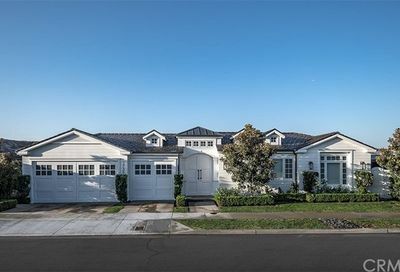 A number of these Harbor View homes have been remodeled and upgraded and offer different styles. 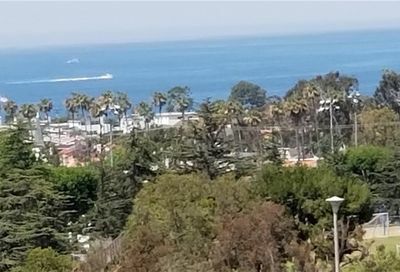 Many of these homes for sale in Corona del Mar have spectacular ocean views and city lights views. 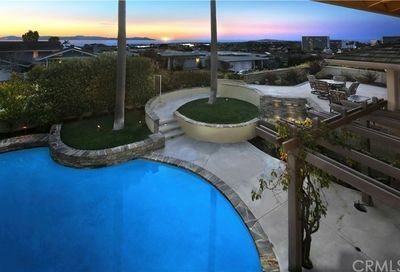 Harbor View Hills is located off MacArthur in Corona del Mar. 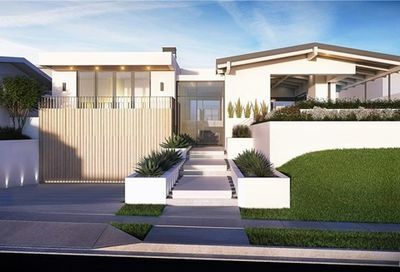 There are three different builder tracts in Harbor View Hills in CDM which are Harbor View Hills, Harbor View Hills 1 and Harbor View Hills 2. The streets located in the Harbor View Hills area include Ebbtide Road, Pebble Drive, Sandpiper Drive, and Setting Sun Drive. In the Harbor View Hills 1 area, the streets are Inlet Isle Drive, Park Green Drive, Quiet Cove, Sandcastle Drive, Sandune Lane, Sausalito Drive, Seabreeze Lane, Surfview Lane, Tiller Way, and Topside Lane. The streets in Harbor View Hills 2 include Blue Key, Buck Gully Drive, Catamaran, Heron Way, Keel Drive, Key Bay, Key West, Outrigger Drive, Sand Key, Sandcastle Drive, and Seacrest Drive. 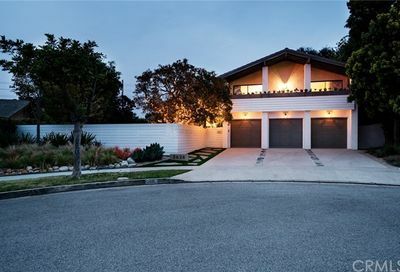 Search the MLS for homes for sale in Harbor View Hills in Corona del Mar, and homes for sale in Corona del Mar. Harbor View Hills also has homes for lease in this area. For the most-up-to-date information in the Corona del Mar area, we urge you to contact us. We can assist you with all aspects of buying or selling real property in this and other neighborhoods and communities in Corona del Mar. 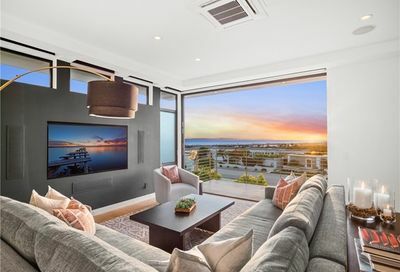 Also, ask to be placed on an instant notification system when any new Corona del Mar homes come on the market or price reductions in the Cameo Highlands area of Corona del Mar area are posted. 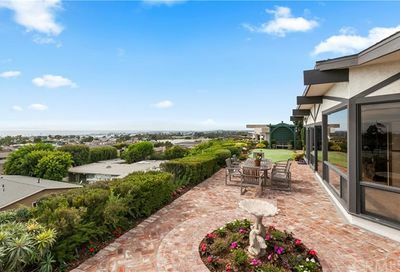 Harbor Views Hills in Corona del Mar, and have ocean views and city lights views. 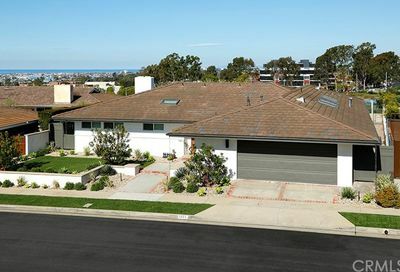 Search for Harbor View Hills homes for sale in Corona del mar.